Welcome, I'm . 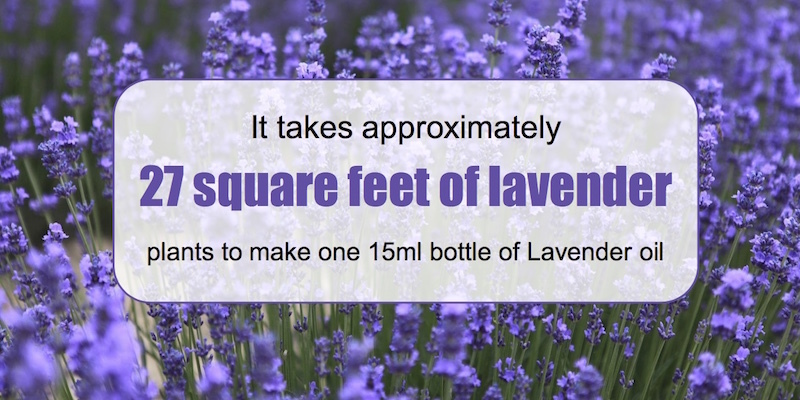 I'm just curious, did you know that essential oils can be so much more than a pretty smell? 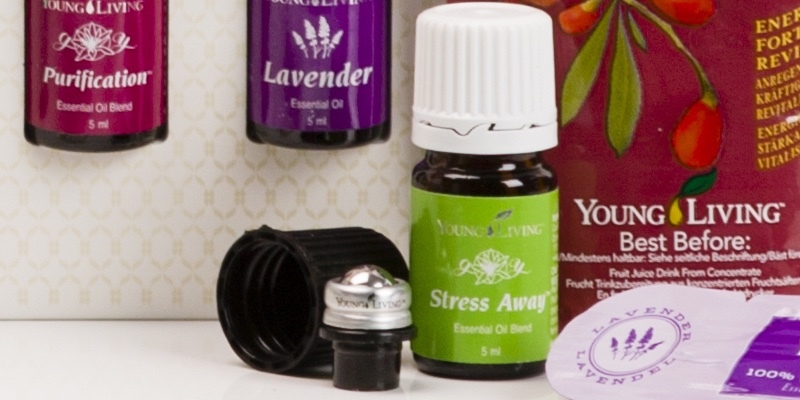 Most people are really excited and curious to find out how people around the world are using essential oils for all aspects of health and wellness. 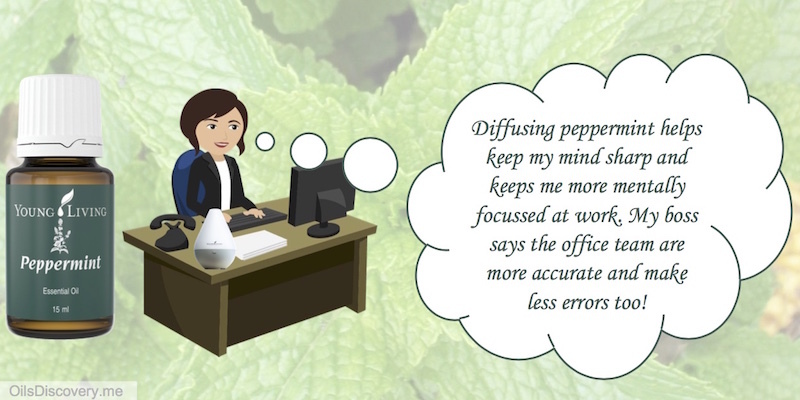 Would it be ok if I take you on an Essential Oils Discovery? 2. 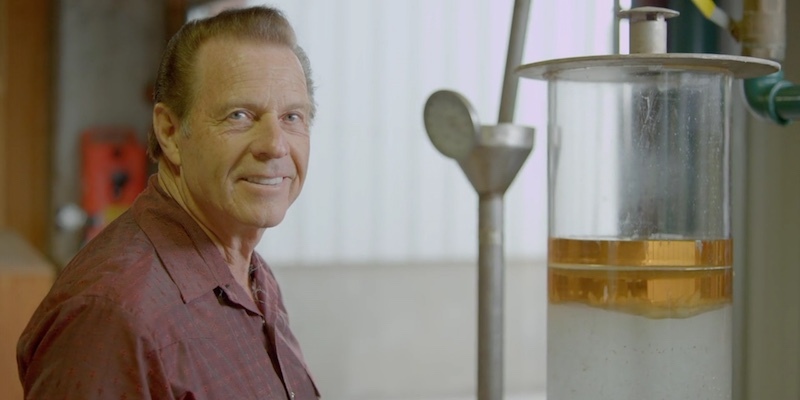 Watch the Oils Discovery video - choose to watch a replay of an Oils Discovery webinar. Which is the best fit for you? 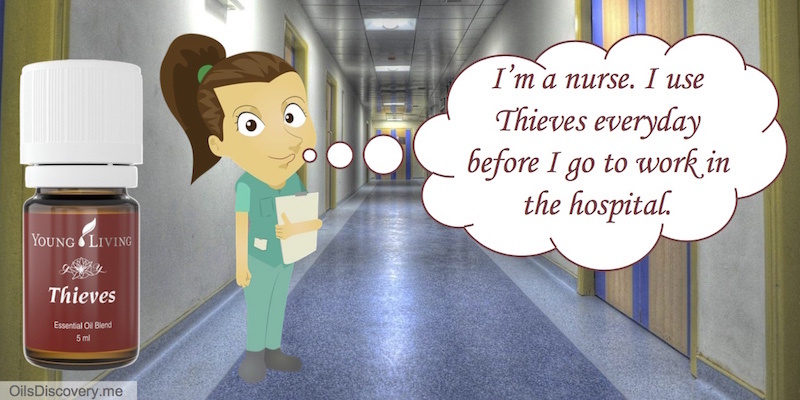 Read the ebook or watch the video? Simply click on the link for what's going to be easiest for you. Affordable Wellness. 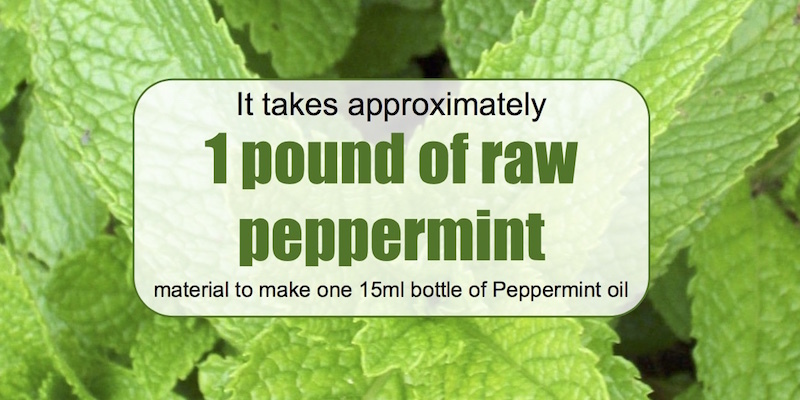 Essential Oils are more affordable then you think! 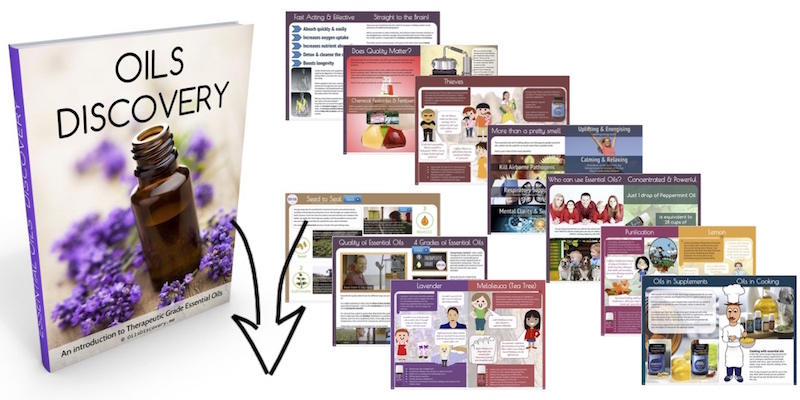 The Oils Discovery e-book is your introduction to therapeutic grade essential oils. Everybody says they love the e-book! 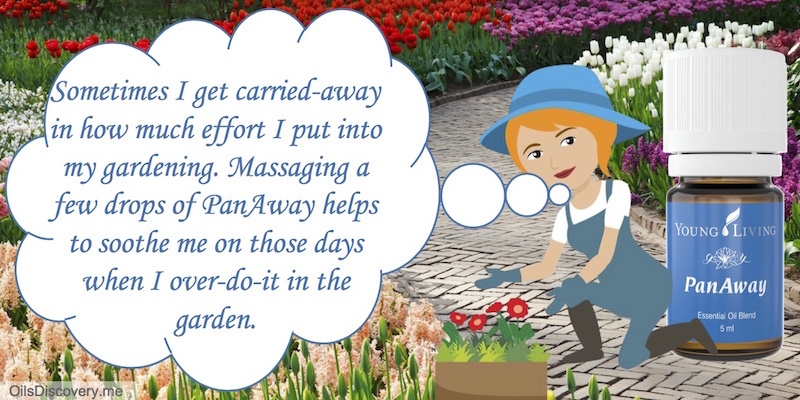 This free e-book is packed with 60+ pages of practical tips and videos. 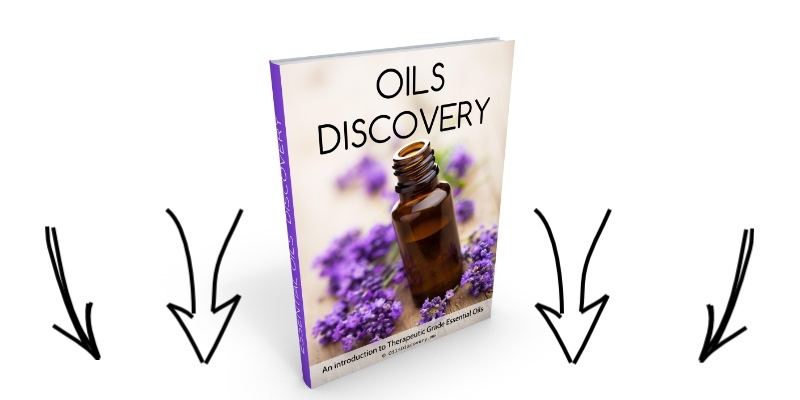 To receive your link to view the Oils Discovery e-book, complete your details below. Oops! Something went wrong while submitting the form. Please check and try again. 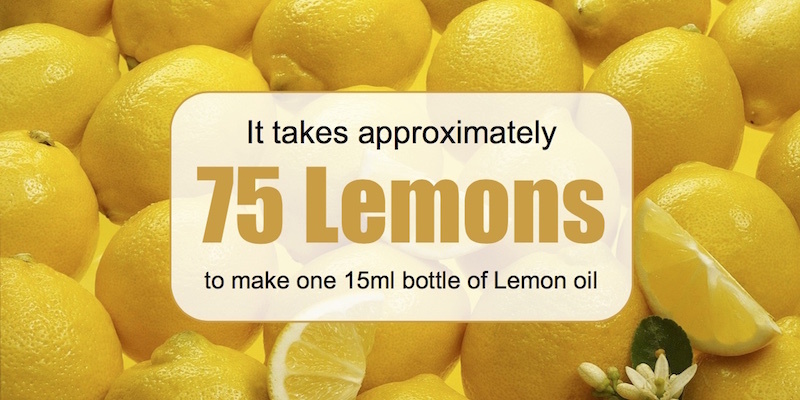 Watch a video of the Oils Discovery webinar by completing your details below. A link to watch the video will then be emailed to you. 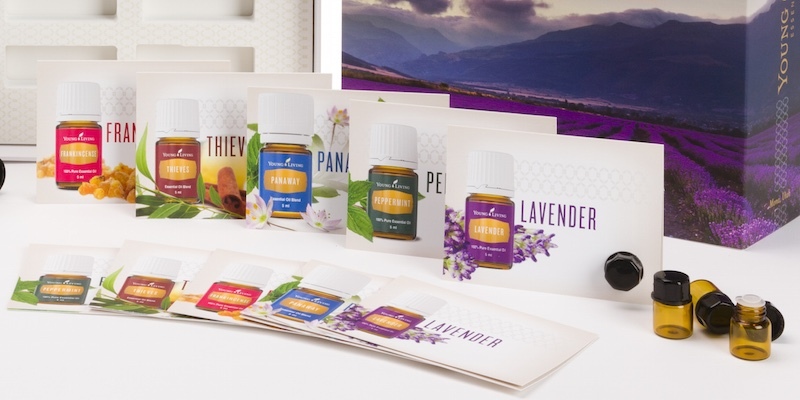 Get Started with Young Living by choosing one of the Starter Kits listed below. 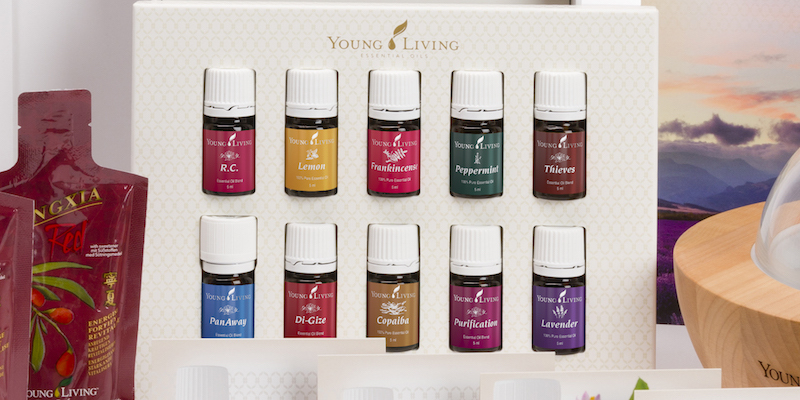 The most popular choice is the Oils Premium Starter Kit. 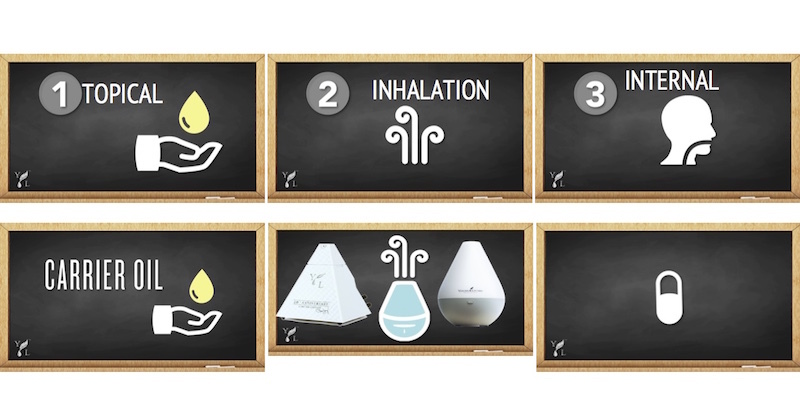 The Dew drop Diffuser is included in the Premium Starter Kit. 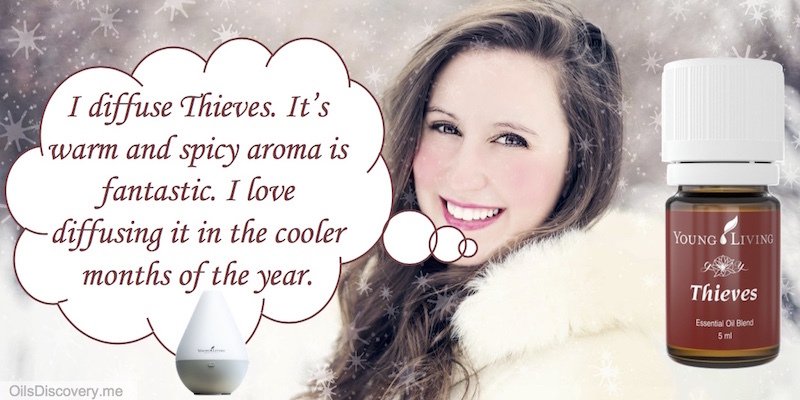 The diffuser uses water with essential oils to deliver a fine aromatic mist for 3 hours of continuous use. Rollerball fitments connect to any bottle to make it an easy to use as a roll-on! all free with your Premium Starter Kit! 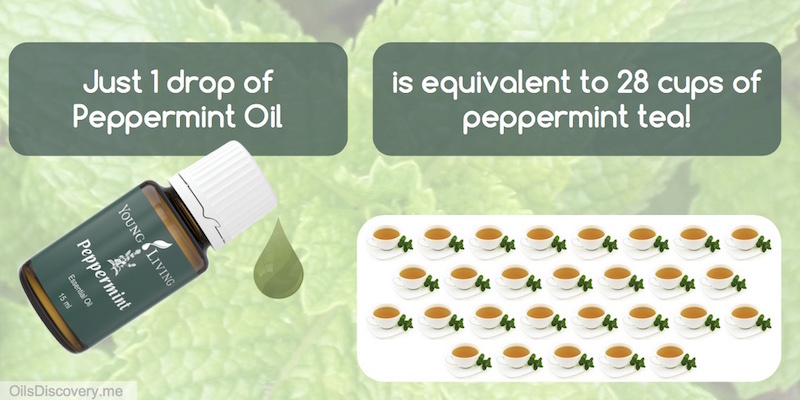 Click play below to watch a video on each of the oils. Watch the video below to see what's included in the Premium Starter Kit. Start your oily journey now! 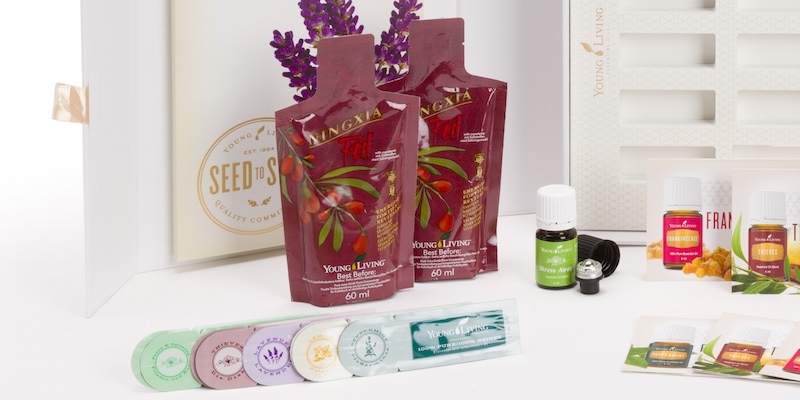 Are you wanting to get started on your Essential Oils Journey now? Most people want to get started right away. Simply click the button below to order. 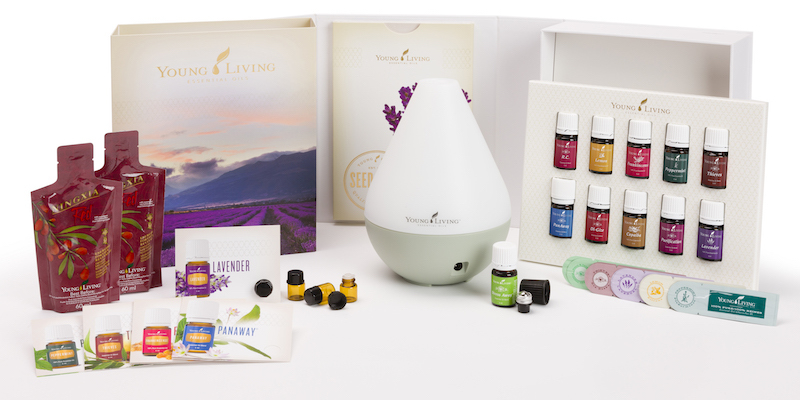 You can start with the Premium Starter Kit or the Young Living products of your choice. 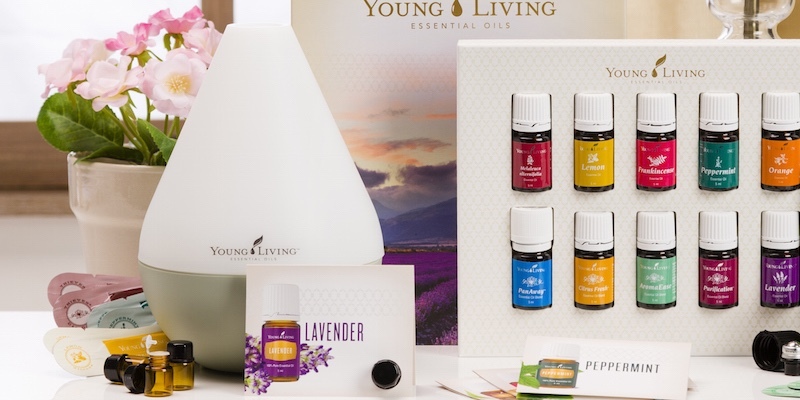 Browse and shop the Young Living product range.  Click the Go button below to browse the product category you want to see. To order, click add to cart and checkout. 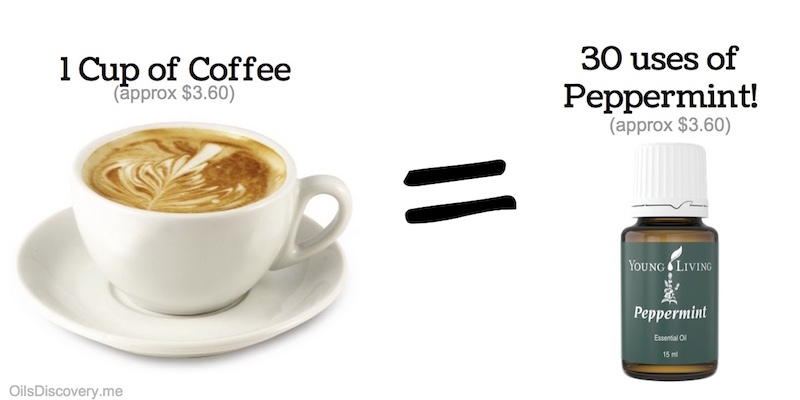 At checkout, you'll then be able to select retail or wholesale prices. Natural and non-toxic cleaning and home products. Hi! 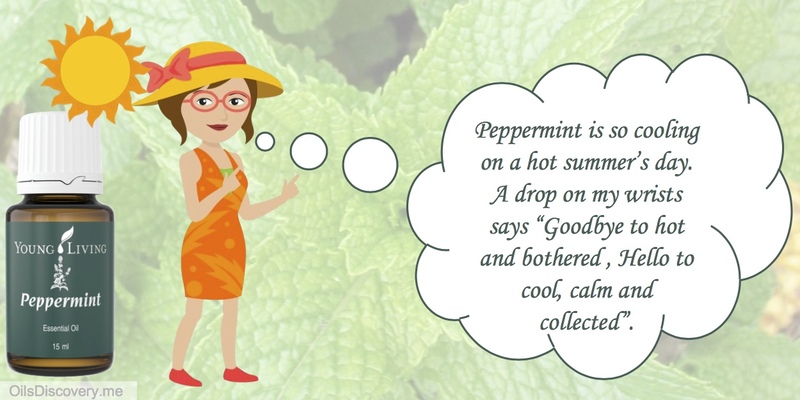 I'm FIRSTNAME, I'll be your personal guide to support you on your Essential Oils and Wellness Discovery. If you have any questions, I'm the person to contact. 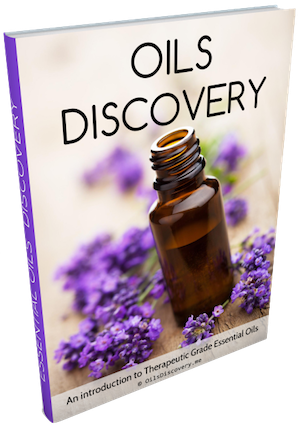 You will receive my email address and phone number when you fill in the form to download the free Oils Discovery e-book. In addition to FIRSTNAME, you also have an entire team to support you on your journey. Team Wild Fire are a community of like minded people working together to empower people towards wellness through essential oils and chemical free living. 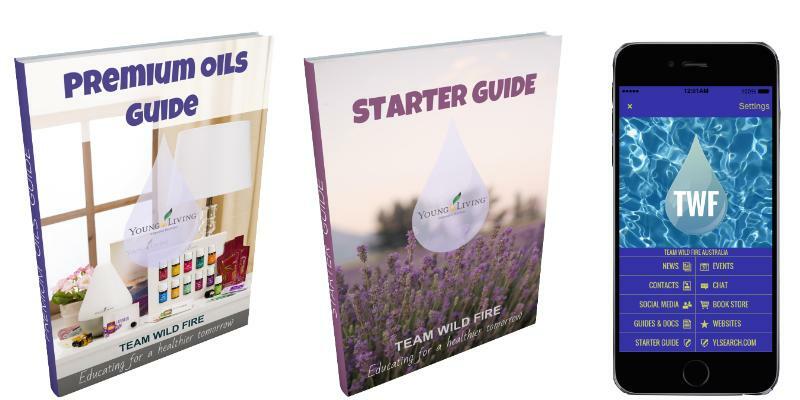 Team Wild Fire have created a library of resources including an App for your tablet or phone, weekly live online classes and e-books including a 70 page Starter Guide, Premium Oils Guide and Oils A-Z guide which are all available for free to Team Wild Fire members! Most people get started with the Premium Starter Kit. 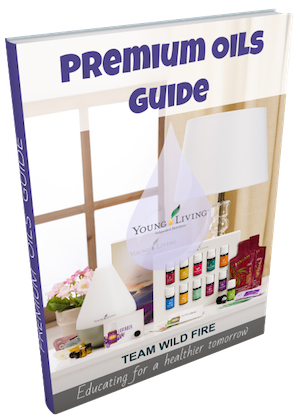 When you purchase the Premium Starter Kit with FIRSTNAME as your referrer, you will become a part of Team Wild Fire, giving you access to all of these resources, including a free website just like this one! 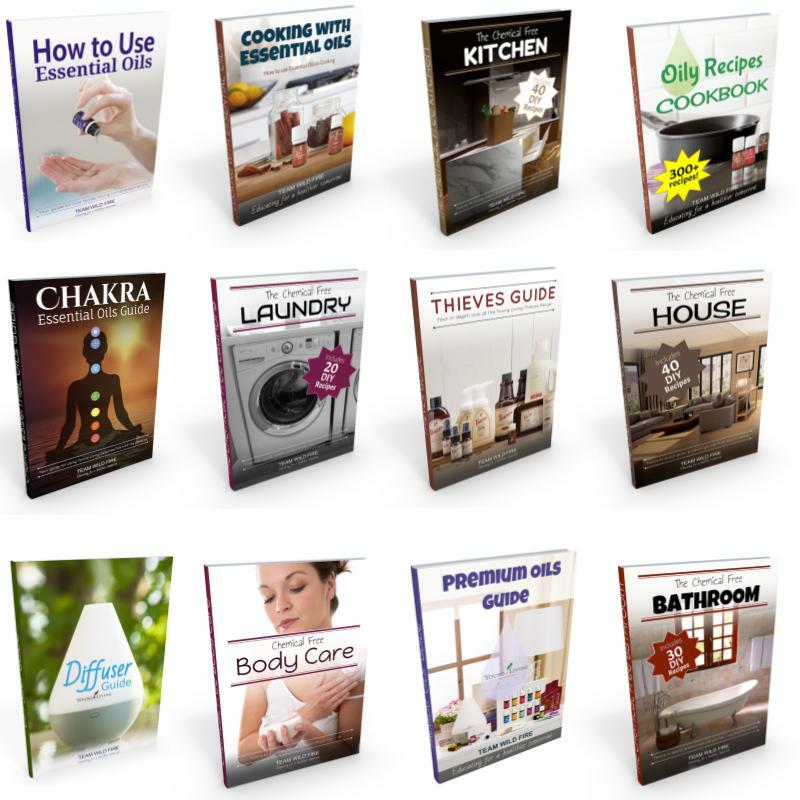 You will get access to all of these Team Wild Fire e-books for free! 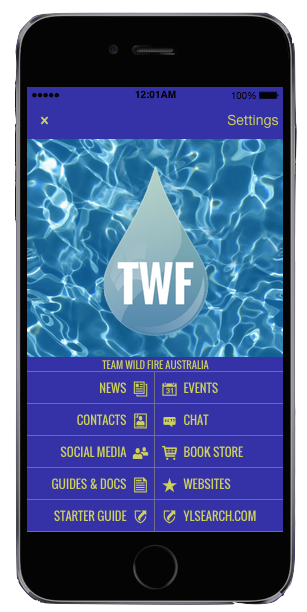 All these ebooks can be easily accessed on your phone or computer via the Team Wild Fire App. 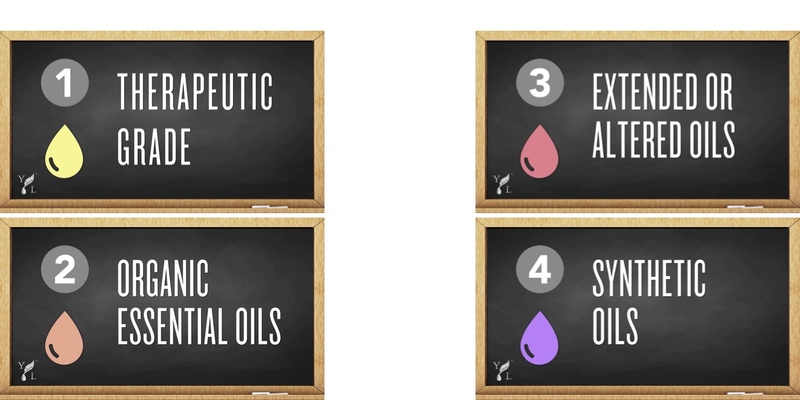 There are so many Essential Oil companies around - so why should you choose Young Living? Look through the document below to see what sets Young Living apart from other essential oil companies.